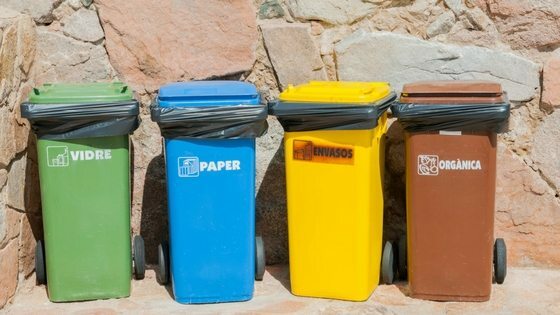 Rubbish Removal Wollongong: How To Reduce Your Bin Collection Prices! 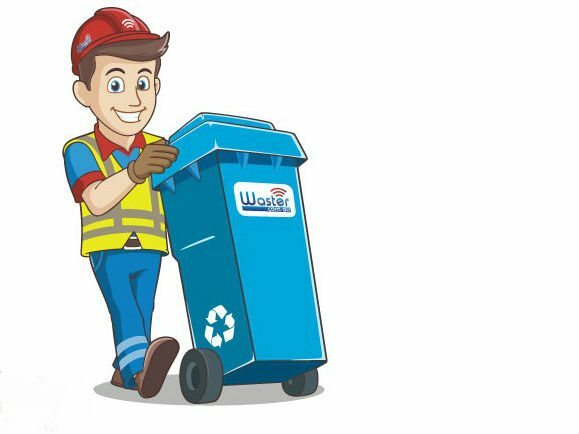 Rubbish removal Wollongong: if you are a small or medium business owner or operator in the Wollongong region of New South Wales, you may have the feeling that costs for waste collection and waste disposal are extremely high. You would actually be correct, as rubbish removal Wollongong services are the highest in any metro region throughout Australia. When you are trying to boost economic development in the city (see council economic plans here) – costs like this can be a real impediment to business and should lead to efforts to reduce waste. Waster offers an alternative in rubbish removal Wollongong and recycling services to small and medium businesses – we have a flexible, 30 day agreement approach to waste contracts, meaning you do not need to sign a long term contract. Whether you are on the left or right side of politics – the reality is that when you have limited competition costs tend to be higher and service quality lower. In the Wollongong area – there is only one landfill – operated by the council at Wollongong Waste and Resource Recovery Park at Kembla Grange. As all waste operators in Wollongong dispose of waste at this facility – the costs are increased across the board. 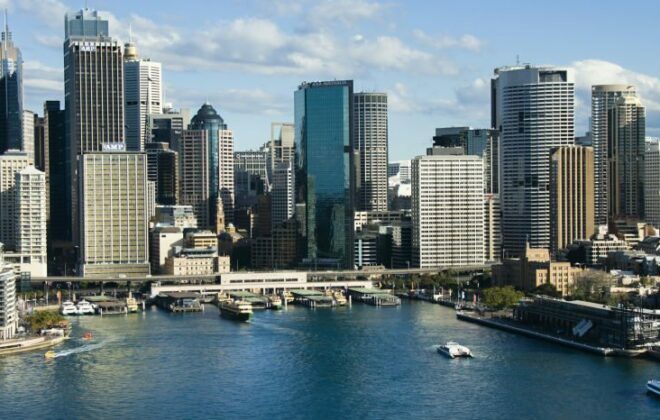 Note: some operators ship waste for disposal in Sydney to avail of cheaper waste disposal – however, this of course has environmental impacts through emissions and transport etc. Check out the council pricing pages here – which details that current charges (as at 28 September 2018) for commercial and business waste is $75.50 (minimum charge) or $375 per tonne for larger volumes. When you think that for an average office or retail business seeking rubbish removal Wollongong services, the weight of a metre of waste is c.70kg per metre – this equates to a disposal charge of $26.25 for waste disposal alone. This is significantly more expensive than anywhere else in Australia – and is c.6 to 7 times more expensive than landfill in Queensland such as Brisbane or Gold Coast. This price differential is a real tax on business development – as at the end of the day – businesses have to earn more money to pay this bin collection bill. There has been ongoing issues whereby waste has been shipped to Queensland on trains to avoid these levies – and the price differential is the main driver. It has also led to issues with illegal dumping as covered by the ABC War on Waste Tv show. What can you do to obtain better value for rubbish removal Wollongong? 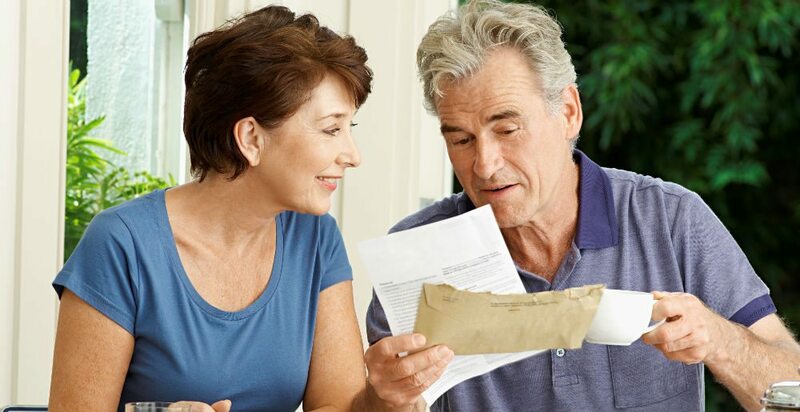 The main steps are to shop around for flexible services and lower costs. Signing a long term contract may not be in your best interests. Check out some of our blogs on the topic in waste services Wollongong and Wollongong recycling.